So, who else is getting fed up of the Great British Weather?? I have to say, that I really cannot moan, we have got away with it very lightly here in Essex and the worst weather actually hit us Friday night. We could hear some roof tiles crashing to the ground and have lost our fence panels, but other than that we have nothing to complain about. I just hope this is the beginning of the end and that that reports are true that we have a very hot Summer on its way. 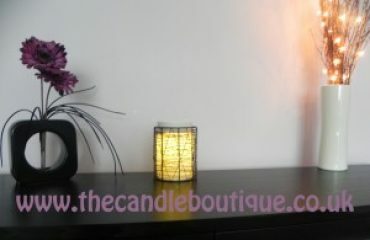 It has been a busy week this week at The Candle Boutique HQ and something which has been mentioned a few times this week is buying Scentsy on Ebay. I simply cannot say enough, please please do not buy your Scentsy products on Ebay. I know you will probably think that I am only saying this because I want you to buy from me, but whilst I would of course love you to buy from me, there are a lot of reasons why you should buy directly from a consultant and not Ebay. 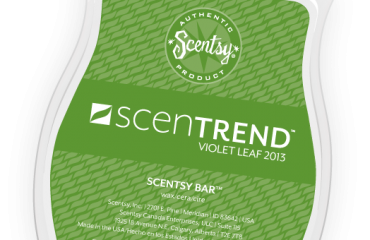 Why Should You Not Purchase Scentsy Products on Ebay? Firstly, Scentsy Family Consultants are not permitted to sell on Ebay or any other retail website site as Amazon. When you purchase a warmer directly via an Independent Scentsy Consultant, you have peace of mind that your warmer comes with a 3 year guarantee, so should the heating element stop working, or one of the LEDs blow, you know that Scentsy will honour this guarantee. 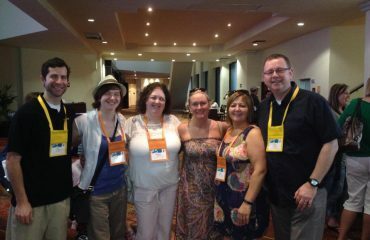 Scentsy Family Consultants are not permitted to sell on Ebay or any other retail website site as Amazon. Therefore, if you purchase a Scentsy warmer on Ebay, your warmer will NOT be supplied with a three year guarantee. This is regardless of whether the warmer is promoted as brand new or used. In order to qualify for this guarantee, you must have a valid order number from an authorised Independent Scentsy Consultant, which you will of course not get if you purchase via Ebay. I know that Ebay has the label of being a cheap place to purchase items but I have to say this is not actually always true when it comes to Scentsy products. I have seen people bidding prices on warmers far in excess of their Scentsy retail price. For example, in the past few weeks I have seen people pay £36.00 for a Scentsy Deluxe warmer when Scentsy’s rrp is £30.00. Why pay more than Scentsy’s recommended retail price and not receive the three year guarantee as well?? I cannot tell you how many times I have received emails from people advising that they purchased a warmer on Ebay from somebody in the US, but as soon as they plugged it in, the bulb blew. 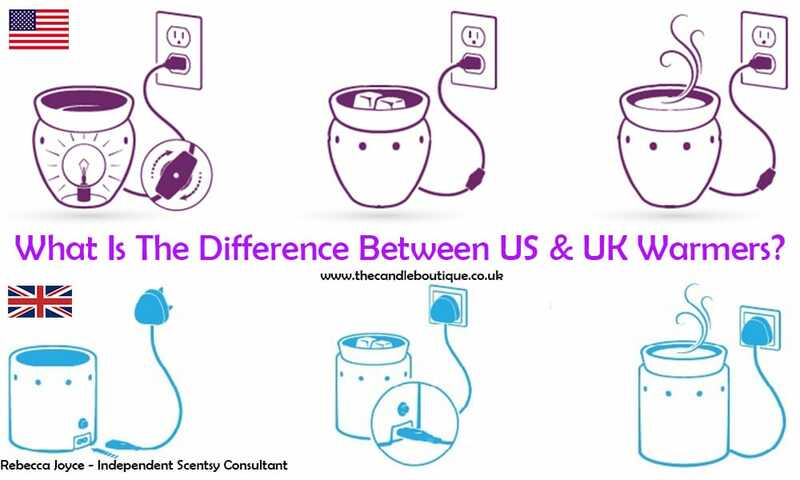 Please please be aware that in Europe our Scentsy warmers are designed differently to meet with the European Regulations. We do not use lightbulbs, instead, our warmers use heating elements to gently warm the wax, therefore we have no bulbs to replace. Another question I get asked a lot is “where can I buy a replacement Scentsy lightbulb for my warmer?”, in the UK these bulbs are very very hard to find as they are not bulbs we commonly use here. Also, if you do purchase a US/Canadian designed warmer, you will need to purchase a step-down transformer otherwise the warmer will fail as soon as you plug it in. So therefore, buy purchasing a US/Canadian warmer in the UK, you will struggle to find replacement bulbs and will need to also purchase a step-down transformer. For the few pennies you may well have saved by purchasing on Ebay (or in actual fact if you purchase from abroad you have probably paid high shipping charges), you will be far better off purchasing directly from a Scentsy consultant here in the UK. Another advantage of buying your Scentsy products directly from a consultant is that they will be able to offer you a personal service. This can include helping you save money by showing you how to use the combine and save multi-packs or finding you fragrances that you will love.